Pep Guardiola insisted completing a quadruple of trophies is still "almost impossible" for his team despite progressing to the FA Cup final with a 1-0 win over Brighton. 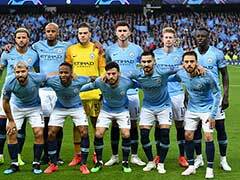 Manchester City manager Pep Guardiola insisted completing a quadruple of trophies is still "almost impossible" for the English champions despite progressing to the FA Cup final with a 1-0 win over Brighton on Saturday. Gabriel Jesus's solitary early goal was enough as City failed to hit top gear against the Seagulls, but still stretched an incredible run to 22 wins in 23 games. 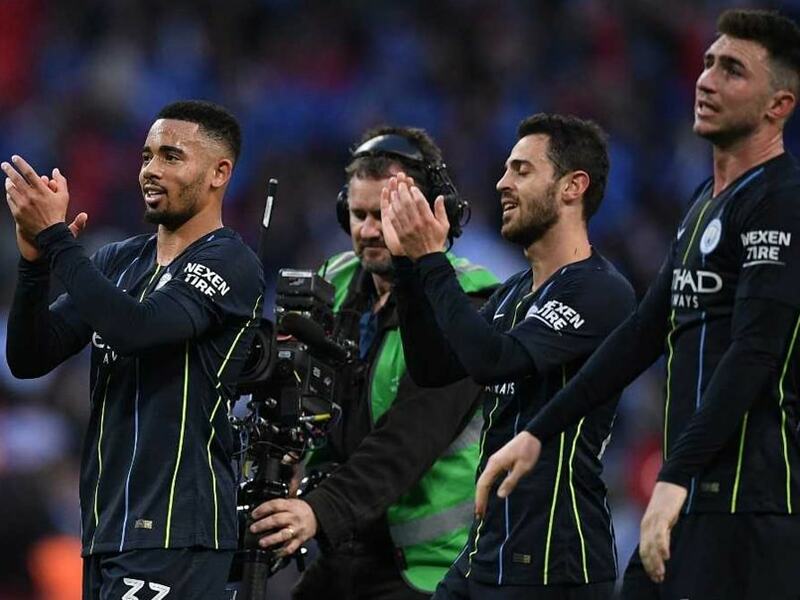 Guardiola's men will return to Wembley to face either Watford or Wolves on May 18 for what they hope will be the chance to clinch the first ever domestic treble in English football history. 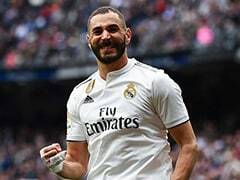 But ahead of the first leg of their Champions League quarter-final at Tottenham on Tuesday, Guardiola insisted it will still require a "miracle" to claim all four trophies. "I will announce you something. It is almost impossible to win the quadruple," said Guardiola. "Surviving in this stage of the competitions is already a miracle. "Still we are there. That's why it's incredible what these players have done. 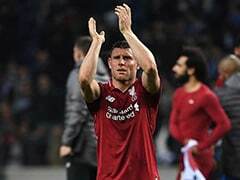 "Every game we lose players but that is normal when you play a lot of games. We are going to try until the end every game." "I have seen it a few times and my opinion is it is a red card," said Brighton boss Chris Hughton. 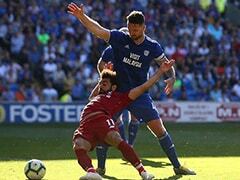 "We ask for players to be honest and with Alireza, if he goes down clutching his head it would have been a different outcome." With City staying in London until their trip to Tottenham's new stadium in midweek, Sergio Aguero had travelled south on Friday but was not risked after a minor muscle injury. Jesus stepped up in the Argentine's absence by stooping to head home his 18th goal of the season, but the Brazilian's opener owed much to a wonderfully inviting cross from Kevin De Bruyne. That was the third time in as many games City had struck inside the first five minutes, but unlike in cruising past Fulham and Cardiff in the Premier League, they failed to put the game out of Brighton's reach before the break. "Do you believe we can play 60 games in a season and win 5-0 and have a good performance in every game?" Guardiola argued. 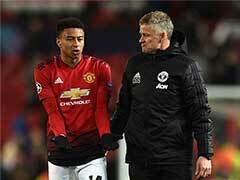 "I think when (former Manchester United manager) Sir Alex Ferguson won the treble, in that case not all the games were fantastic and winning four or five-zero. "Normally the semi-finals, final, are games like this. You can analyse how many chances we create, but people expect from how good we are that we have to score I don't know how many goals. "In this game, in this job, it doesn't work in that way." Pep Guardiola said completing a quadruple is still "almost impossible"